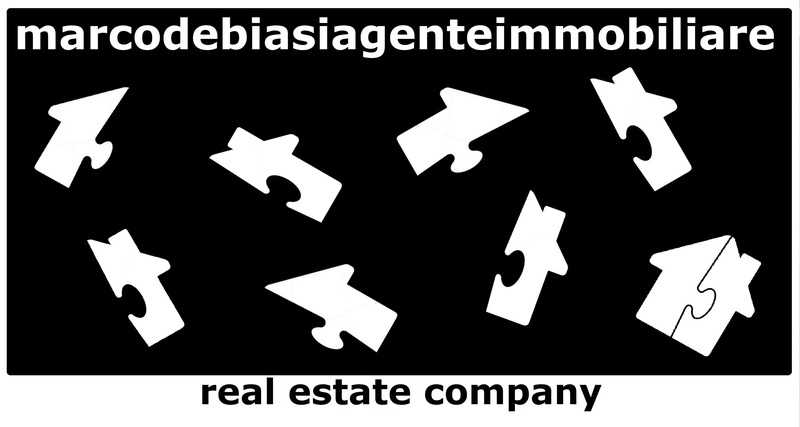 marcodebiasiagenteimmobiliare is a real estate company that has in its DNA the love of selection and passion for qualified properties. For this reason it pays the greatest attention to evaluate the best opportunities not only on the Italian real estate market but also abroad, with particular regard to the most interesting investment opportunities chosen on the U.S.A. market and U.K. market available in this special section. To deepen every aspect of the purchase procedures, the advantages, the guarantees, the management and all the benefits and characteristics of these real estate investments, simply contact and request advice.